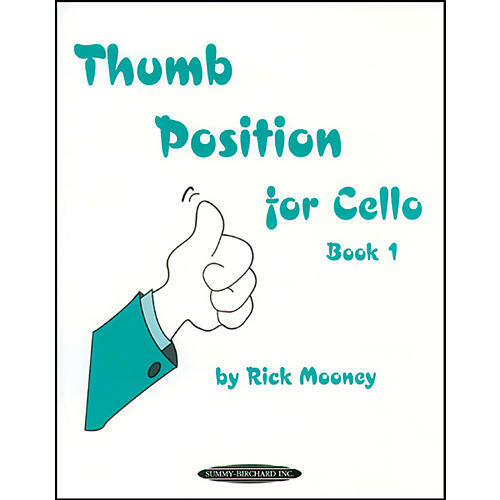 This book from Rick Mooney features easy classical music as well as folk songs, fiddle tunes and Mooney originals composed to address specific technical points. A second cello part throughout promotes a student's ability to hear and play accurately. Two volumes - book 2 titled "Thumbs of Steel".